The Ardèche, a Department of the Rhône-Alpes Auvergne region is one of the highlights of tourism in France. It's a country that has particularly natural space unequivocally. Then there are natural sites of all kinds. Among the more interesting, there are the gorges of the Ardèche. This place also conceals exceptional corners to the cavern Chauvet 2 - Ardèche (ex. Cavern Pont d'Arc). As its name suggests, it is a kind of cave dug in the rock. But what makes her even more exceptional is what it contains. Make a visit to the cave Chauvet 2 - Ardèche is a turning back several millennia of history. 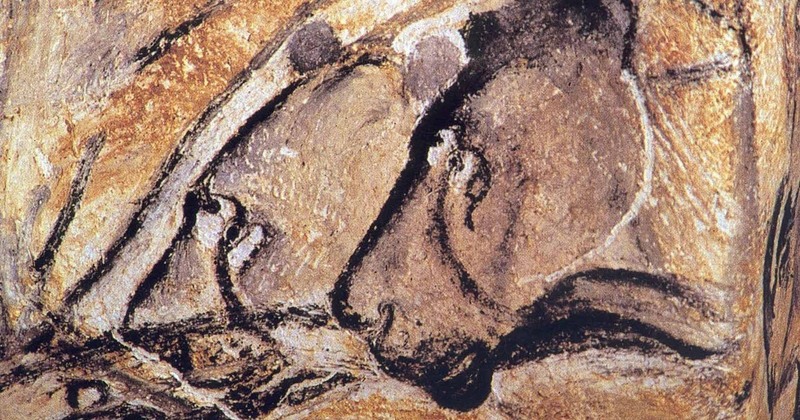 It's also delve 36 000 years to the origins of the art to meet the various creatures of the cave Chauvet 2 - Ardèche. Men, women, but also children illustrated in engravings dug in even the rocks are available. Somehow, a visit to this place to make a discovery of old know-how which has left a jewel of humanity joined the list of the elements of the world heritage of Unesco. Since 2014, this site got this classification. In the cave Chauvet 2 - Ardèche (ex Pont d'Arc Cave), as already said, there are engravings that are 36 000 years old. Among these images, we can admire the lions of the caves on the lookout. They remain motionless but ready to attack the Buffalo. According to studies that have been brought about the origin of these creations, their dates of design make them unique elements of wall art. In total, in cavities, could identify up to 425 drawings and paintings. The highlights are the animal murals. They are twice as old as Lascaux, the cave we can find in the South of the Ardèche. Access to the cave Chauvet 2 - Ardèche is regulated. It offers guided tours to all holiday makers and all tourists who wish to enter. Admission is 15 euros for adults. She is 7.50 euros for young people from 10 to 17 years. Less than 10 years can enter for free on the site. It is also possible to receive an annual pass that costs 25 euros year. This rate includes access but also a tour in 4 languages, or a guided tour of with an audioguide available in 10 languages, or even access to the Gallery of the Aurignacian and the animations that take place during the school holiday seasons. This site is open year-round, but hours change according to the dates. Therefore, it is necessary to inquire about the official site of this cave to know them. The last entry on the site must be registered at least two hours before closing and the arrival must occur no later than 30 minutes before the reserved entry time.